Are Statin Drugs The Only Option For Reducing Total Cholesterol and Triglycerides in Southwest Florida? When you go for your annual checkup with your primary care doctor,most likely they will order a Lipid panel which includes a check of your cholesterol and triglycerides level as well as the overall cholesterol/hdl cholesterol ratio. When your results come back and show that they are not within nomal limits but are in fact out of range, your physician may put you on statin drugs to reduce your cholesterol levels. Sometimes your doctor will tell you to change you diet in hopes of lowering high cholesterol levels. Years ago my primary care doctor in southwest Florida told me I could reduce my cholesterol by improving my diet. He specifically mentioned eating oatmeal for breakfast every day. I followed his advice exactly and had oatmeal for breakfast every day for a year. 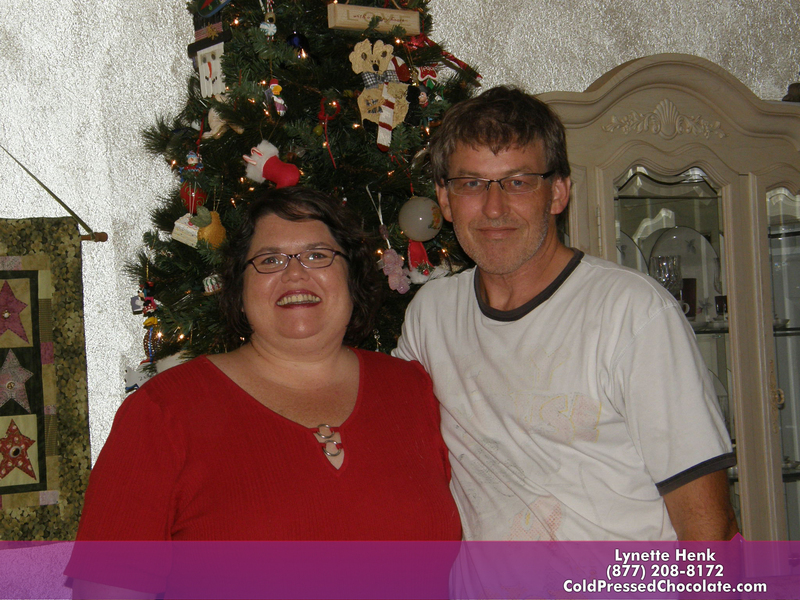 When I had to get my blood work done again, my “bad” cholesterol had reduced some however my “good” cholesterol was down as well. I told my doctor I did exactly what you said. He told me that eating oatmeal lowers your cholesterol but also lowers your good cholesterol as well. I was so frustrated because I had followed my doctors recommendations to a tee but still had subpar results. Nearly four years ago I found out about cold pressed chocolate. Unlike candy chocolate, it is not heated or dutched and does not have the waxes, fillers and processed sugars. XO healthy chocolate also contains a high amount of antioxidants as verified by Brunswick Labs. My family has been eating this chocolate and drinking the XO chocolate protein shakes for years. Every year my blood work would improve. I just recently received my results from my blood work dated 3/20/2014. I am happy to report that my total cholesterol is within normal limits and my triglyceride numbers are significantly reduced. My physician said he was happy with the blood work and I do not need to take any statin or other medications for cholesterol. antioxidants. If you are not getting the 8-10 servings of fruits and vegetables that you should eat every day, XO healthy chocolate products are a great way to meet that goal. Simply eat three pieces of our healthy chocolate products spaced out morning, middle of the day and evening for the best benefit. Our newest product,Xolove chocolate love bites, the perfect love food, require you to only eat 2 a day and have a very high ORACfn score (amount of antioxidants) of over 70,000 ORACfn. Do yourself and your family a favor, incorporate any of the XO healthy chocolate products into your diet. It was the best choice my family has ever made. Even better, preferred customers get a free product every third month for the first year. This is a great way to try out products affordably. Order one product every month and get one free every third month, two products a month, get two free, three products a month, get three free every third month the first year. A really good deal. Preferred customers also get free shipping! 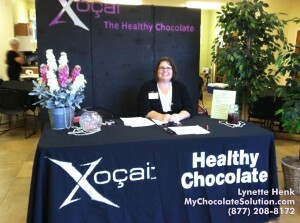 I am Lynette Henk, XO healthy chocolate promoter in Punta Gorda, Florida. I can be reached at 941-216-5727, you can email me at [email protected] or visit my site at LiveForChocolate.com We also offer wholesale options for those who wish to get paid to share XO products. 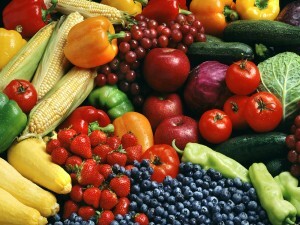 The compensation plan and the benefit of knowing others have improved their health and wellbeing by improving their diet and eating more antioxidants is so rewarding. It is honestly the best business I have ever been involved in.